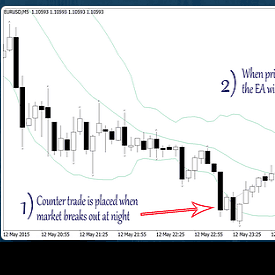 Why Our Customers are crazy about the EA BestScalper? 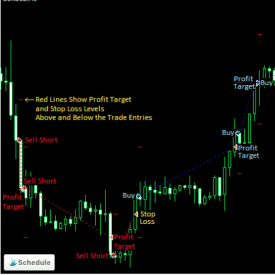 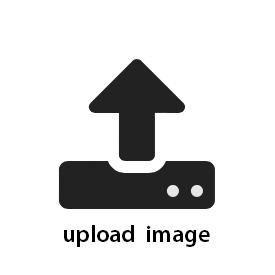 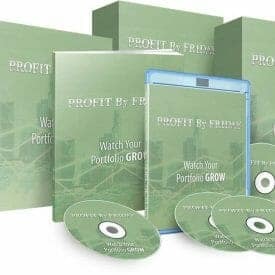 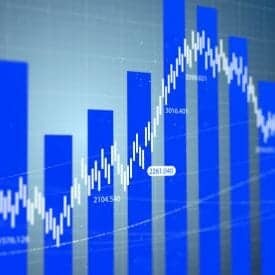 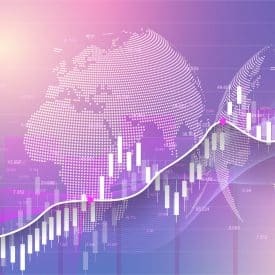 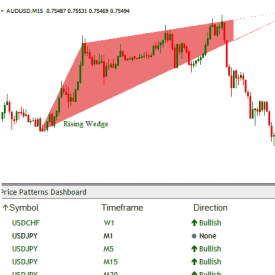 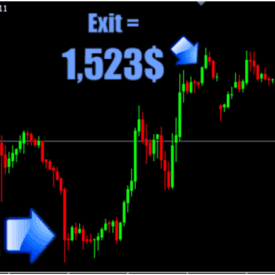 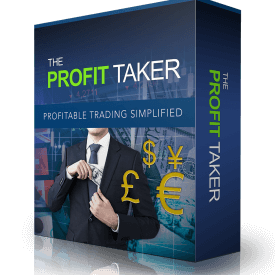 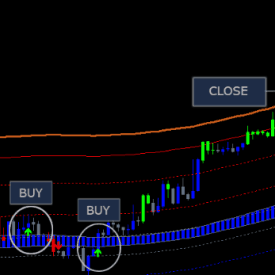 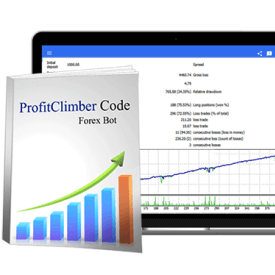 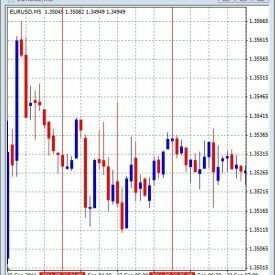 BestScalper is the precisely the only Forex Robot you will ever need to trade the Forex Market. 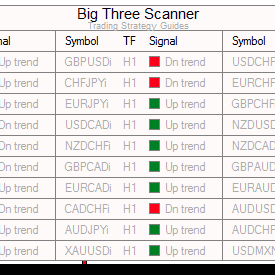 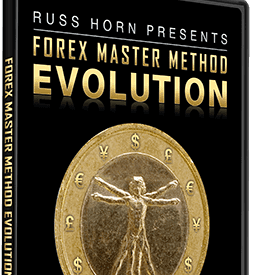 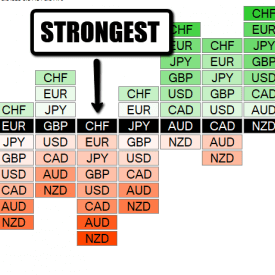 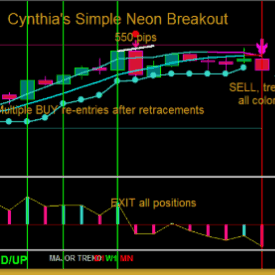 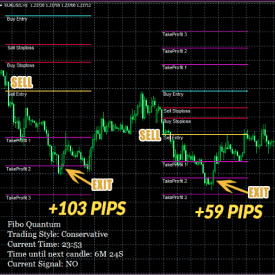 Works on the following currency pairs EURUSD,GBPUSD & USDCHF.